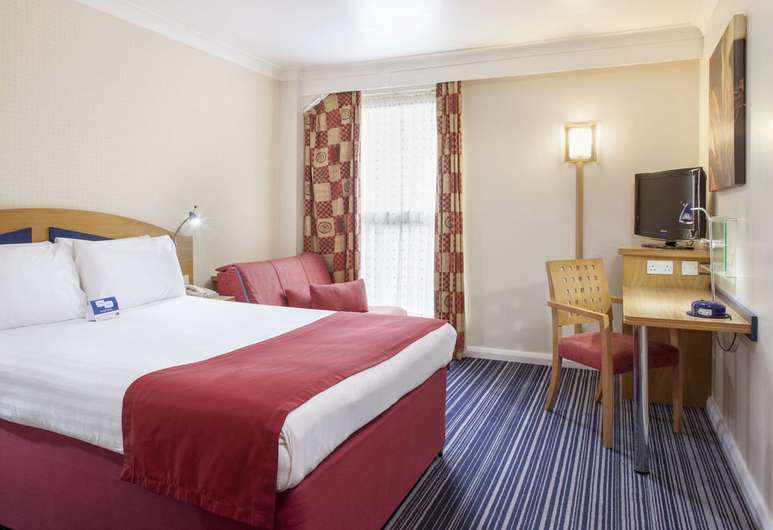 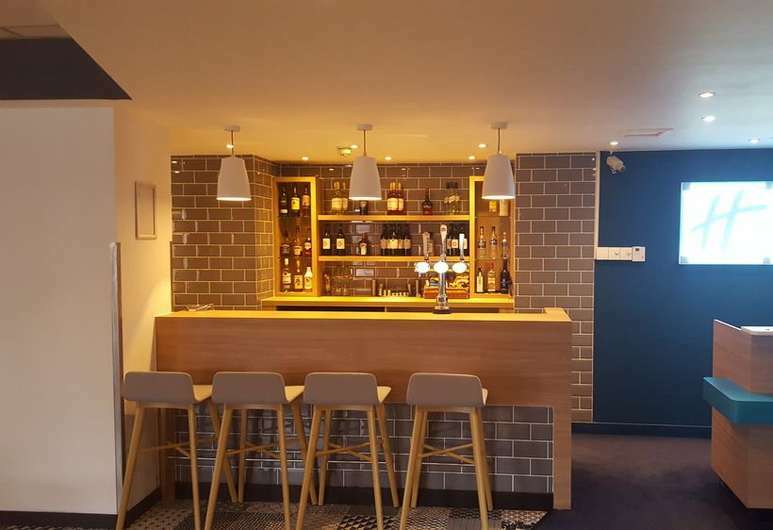 The Holiday Inn Express Portsmouth – Gunwharf Quays hotel provides 3 star accommodation in the heart of Portsmouth City Centre. 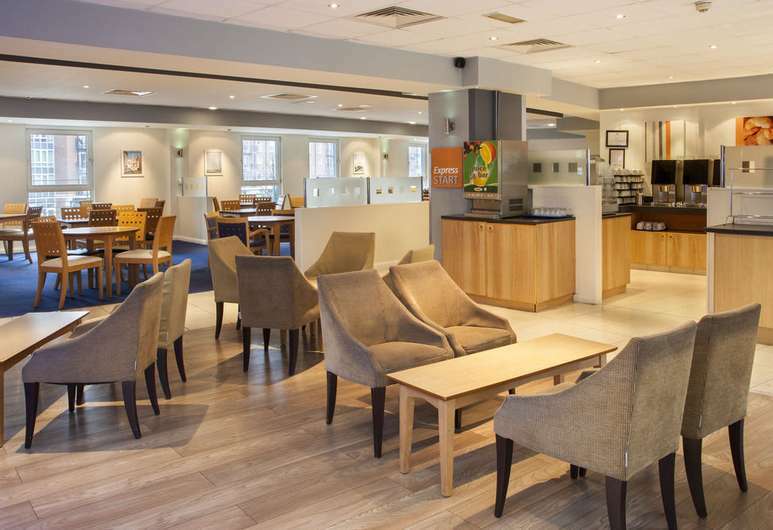 Located approximately 2 miles from Portsmouth Ferry Port, the Holiday Inn Express Portsmouth – Gunwharf Quays hotel’s convenient location reduces travelling time when sailing with Brittany Ferries on the Portsmouth to St Malo, Portsmouth to Caen, Portsmouth to Cherbourg and Portsmouth to Le Havre ferry crossings. 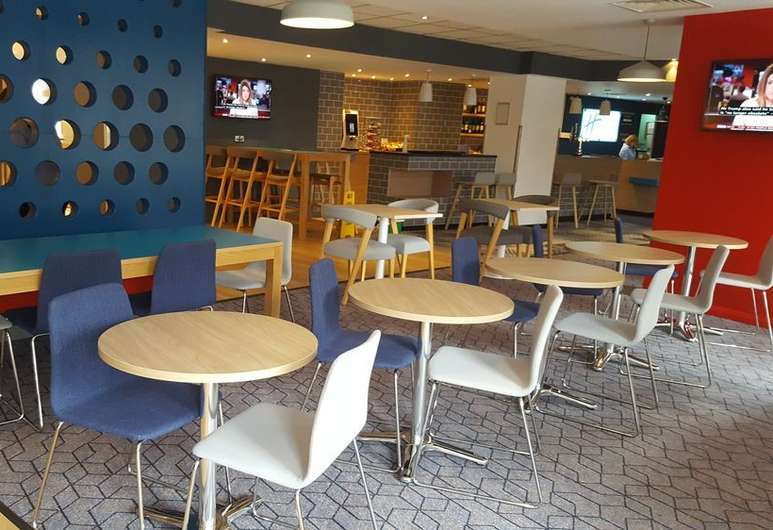 Located on Portsmouth’s historic Gunwharf Quays, the Holiday Inn Express Portsmouth – Gunwharf Quays hotel benefits from 130 smoke-free rooms, arranged over 4 floors with a range of modern facilities throughout. 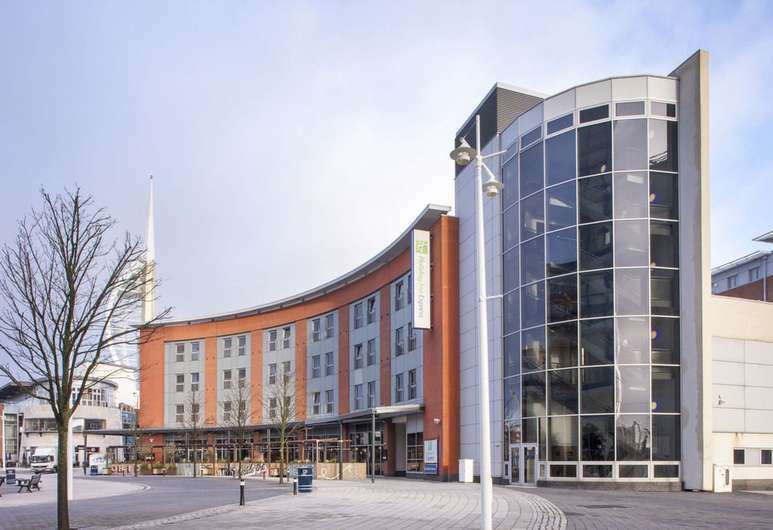 Book your stay at the Holiday Inn Express Portsmouth – Gunwharf Quays hotel by clicking the button below. 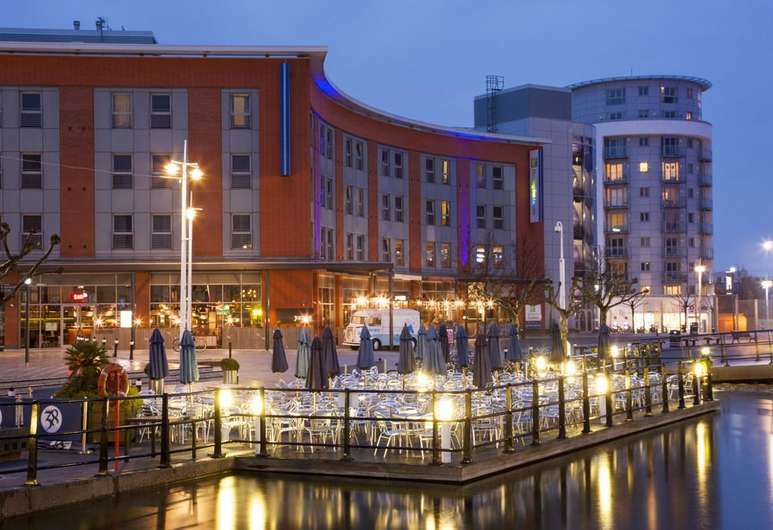 Portsmouth Ferry Port is only 2 miles from the Holiday Inn Express Portsmouth - Gunwharf Quays.